We came up a little over a foot with this last rain, and hopefully more with more rain coming this week. 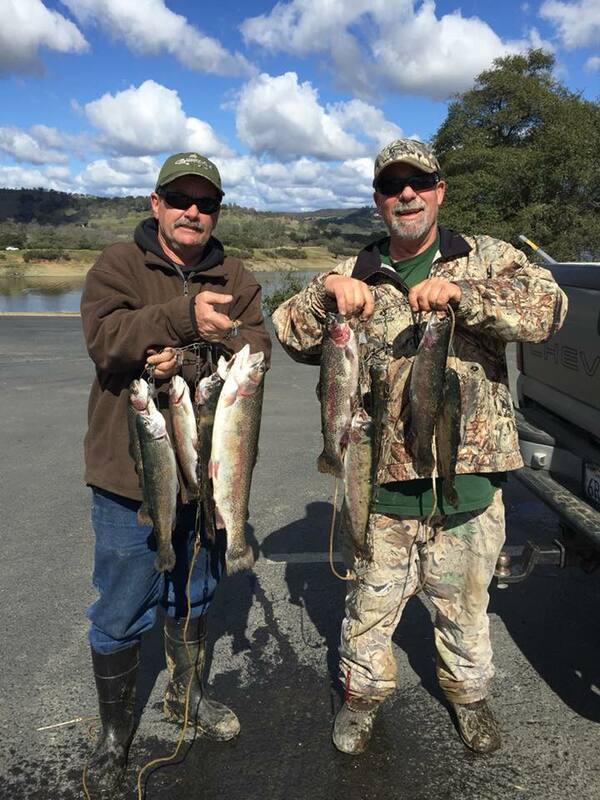 We stalked 2,400lbs this week off the spillway point. Water conditions are surprisingly well considering all the rain we got, no debris floating around and clarity is good. 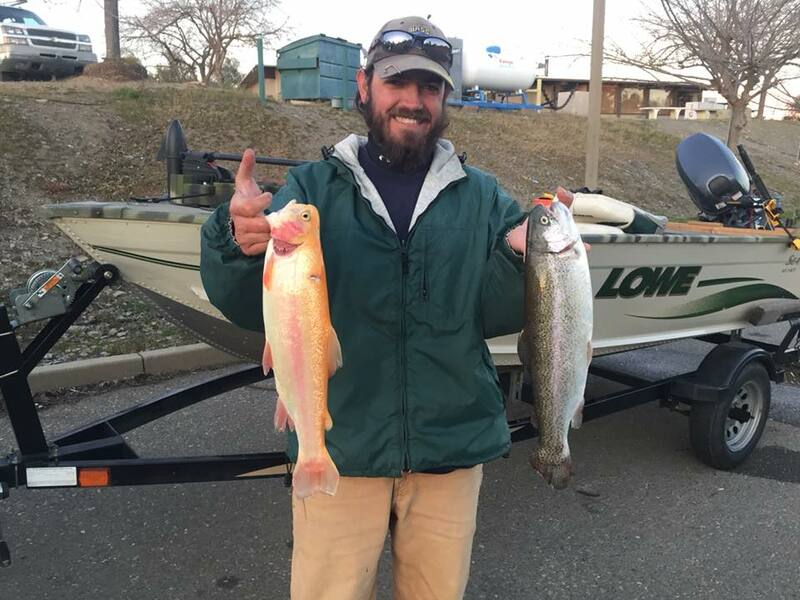 Trout are still in the top 10ft of water and close to shore. Boaters have been doing well in Mountain Springs, Rock Creek, and Jackson Creek areas. Don’t forget to check us out on Facebook for more catches and details! 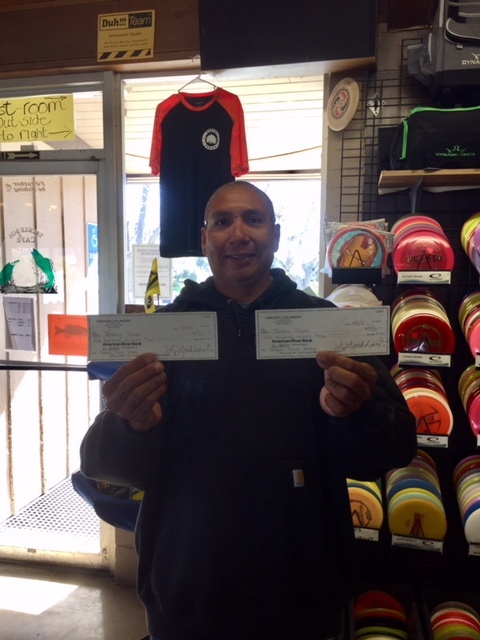 Jeremy Silvas was extra lucky and won both $500 dollar checks!! That has only ever happened one other time! !